The Sustainable Sites Initiative™ (SITES™) has selected pilot projects to test a national rating system for sustainable landscape design, construction and maintenance. 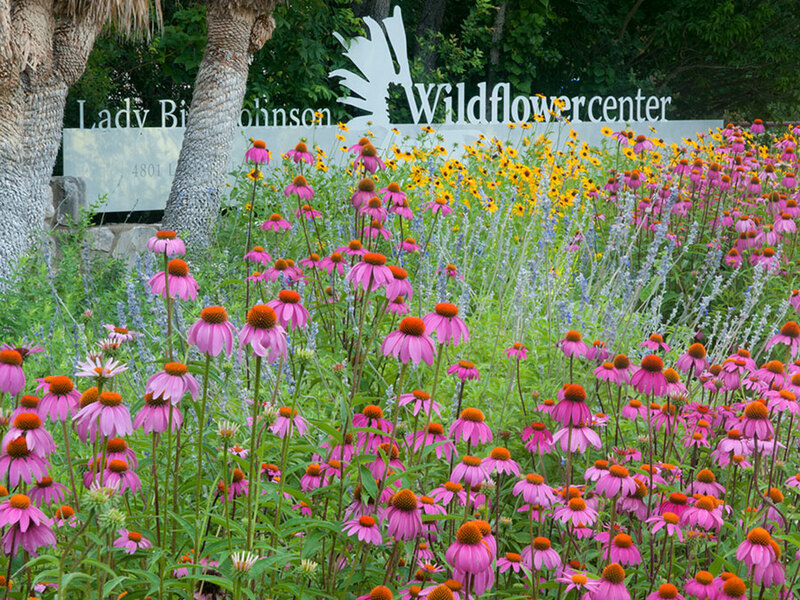 Started in 2005, SITES represents a partnership of the American Society of Landscape Architects (ASLA), the Lady Bird Johnson Wildflower Center at The University of Texas at Austin and the United States Botanic Garden to fill a critical gap in green design, construction and maintenance by creating voluntary guidelines and performance benchmarks for sustainable landscapes of all kinds, with or without buildings. The pilot program marks the next phase of SITES – putting to the test a rating system created by dozens of the country’s leading sustainability experts, scientists and design professionals, with public input from hundreds of individuals and dozens of organizations. In 34 states along with Canada, Iceland and Spain, the pilot projects include corporate headquarters, botanic gardens, streetscapes, federal buildings and public parks that vary in scope from several thousand dollar budgets on less than one acre to multimillion dollar efforts affecting hundreds of acres. These projects will restore habitats, rehabilitate landfills, clean and store stormwater, lower the urban heat island effect, create outdoor educational opportunities at schools and reconnect neighborhoods to parks and public transportation. 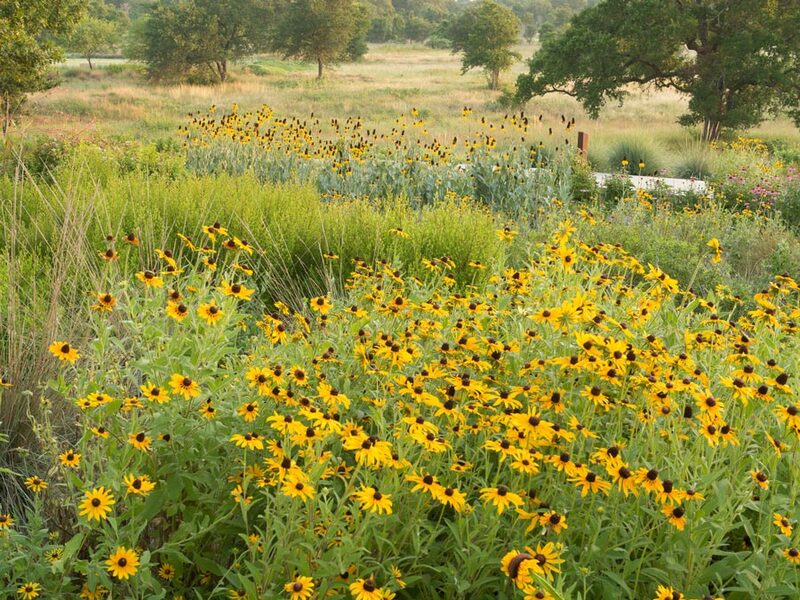 The Sustainable Sites Initiative (SITES) is an interdisciplinary partnership led by the American Society of Landscape Architects, the Lady Bird Johnson Wildflower Center at The University of Texas at Austin and the United States Botanic Garden to transform land development and management practices with the nation’s first voluntary rating system for sustainable landscapes, with or without buildings.